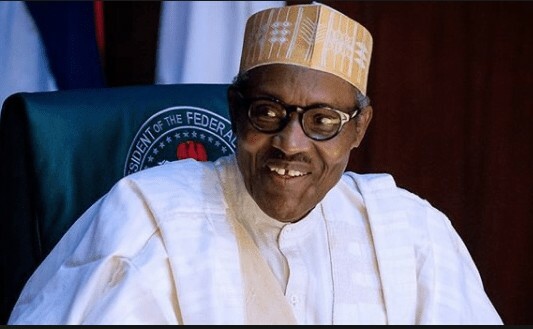 A group, Coalition of Igbo Youth Organizations for Buhari has justified their support for the re-election bid of President Muhammadu Buhari. The coalition defended the stand during a press briefing in Enugu, ahead of their mega rally on Thursday for President Buhari, the candidate of the All Progressives Congress, APC, in the Saturday election. The chairman of the Local Organizing committee of the rally, Mazi Alex Okemiri, who addressed journalists, said Ndigbo had every reason to support Buhari going by assurances that the zone would produce Nigeria’s President in 2023. He declared that whereas the people of the southeast supported the Peoples Democratic Party, PDP, for 16 years, they had nothing to show for it. “This is a time for us to tell ourselves the truth; it is not time for sentiments. The PDP cannot look our people boldly in the face and mention any tangible achievement recorded in Igbo land for the 16 years they held sway. “But in less than four years of the APC administration, at least we have quality work going on in most of the once-forgotten roads within this region. “The youths have also been so empowered through the N-Power and other social investment programmes. “In addition, we are quite optimistic that a support for Buhari is the easiest route to Igbo presidency because Atiku will no doubt seek a 2nd term ticket should he win the election,” he noted. He called on Igbo youths to be part of what he called “historic one-million-man march for Buhari,” which according to him “will hold in Enugu on Thursday, where all the youths will further stamp their belief in this project. “The theme of the rally, which will be under the chairmanship of the Director-General of the Voice of Nigeria, Mr. Osita Okechukwu, is ‘Ndigbo for Buhari 2019; Buhari for Ndigbo 2023. Those expected include foreign affairs minister, Geoffrey Onyeama, Prince Richard Ozubu, among others. There has been no response to "2019 polls: Why Southeast is for Buhari – Coalition of Igbo youths"